Announced at IFA 2018 in Berlin, LG’s G7 Fit smartphone is finally arriving in markets across Europe, Latin America, Asia, Africa and the Middle East starting this month. A tailored version of the company’s premium flagship smartphone, the G7 Fit is being marketed as a device that is offering “the most popular advanced features of the LG G7 ThinQ without the price.” LG is targeting customers who are “interested specifically in high-end camera, display and audio features at a more competitive price point.” Like the LG flagship, the G7 Fit sports a 6.1-inch Super Bright QHD+ Full Vision display with a resolution of 3120×1440 pixels and a 19.5:9 aspect ratio, including the notch at top. The smartphone is IP68 certified for dust and water resistance capabilities and also features military grade MIL-STD-810G certification. 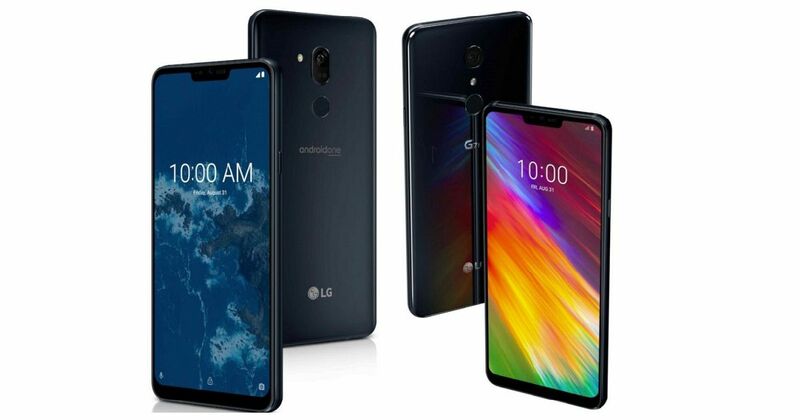 Even on the design front, it borrows on the same all-glass and polished metal rim of the LG G7 ThinQ and houses a 3,000mAh non-removable Li-ion battery with support for Qualcomm’s Quick Charge 3.0 technology. Coming to the audio department, the much-advertised 32-bit Hi-Fi Quad DAC technology is present on the G7 Fit along with DTS:X audio technologies similar to ThinQ. The connectivity options including WiFi 802.11, Bluetooth 5.0, NFC and USB-C are similar to its predecessor. As far as the differences are concerned, G7 Fit is powered by Qualcomm’s two-year-old Snapdragon 821 SoC coupled with 4GB of RAM and 32/64GB on-board storage, expandable up to 2TB via microSD card. Another point of difference is the camera. While G7 ThinQ has a dual-camera primary setup, the LG G7 Fit comes with a single 16MP sensor at the back and an 8MP selfie camera. It also boasts of LG’s new AI CAM features that allow users to choose from 8 shooting modes optimised by the built-in artificial intelligence. It will run Android 8.1 Oreo out of the box and will be available in aurora black and platinum grey colour options.